Health Savings Accounts are here to stay, as the new Affordable Care Act plans are making HSAs available on high-deductible plans. For those who have fallen in love with this type of health coverage are sighing a big sigh of relief. For others who don’t understand why balloons are being released into the air, let me explain how they work with the new ACA plans: Bronze, Silver, Gold, and Platinum. A Health Savings Account is a health plan with a high-deductible that allows individuals and their qualified dependents to put pretax dollars into a savings account to pay for their out-of-pocket medical costs as needed. It is important to note that the tucked away money cannot be used to pay for premiums. 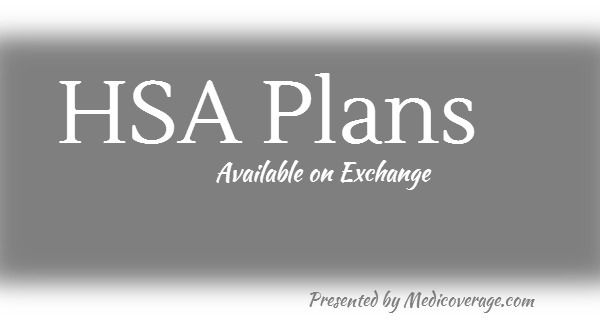 Yes, they can give you the option of an HSA on SHOP (Small Business Health Options Program). And a double yes, because an employer who doesn’t offer health insurance may still contribute to your HSA. And here’s the kicker, the contribution more than likely does not count as earnings. Which means your employer could contribute the maximum amount and you could still qualify for premium subsidies to help with your monthly policy cost and/or cost-sharing subsidies to help with costs when you seek medical care. Pretty sweet deal.